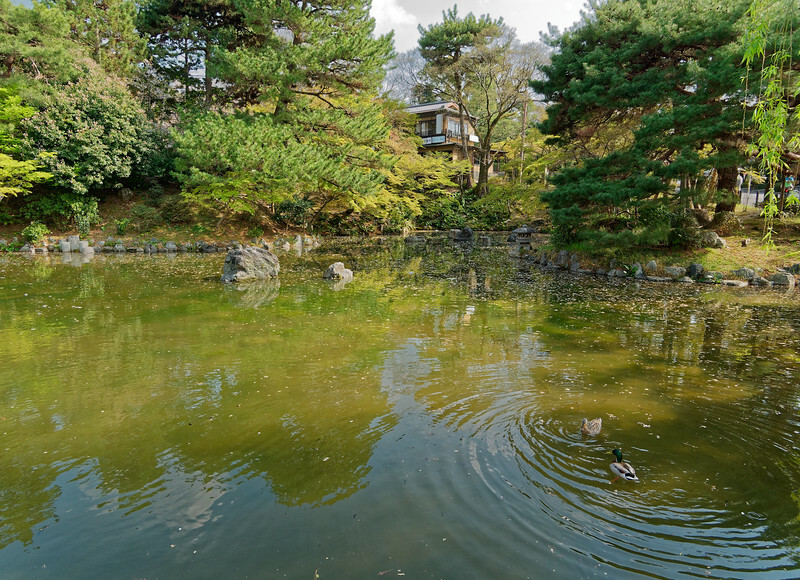 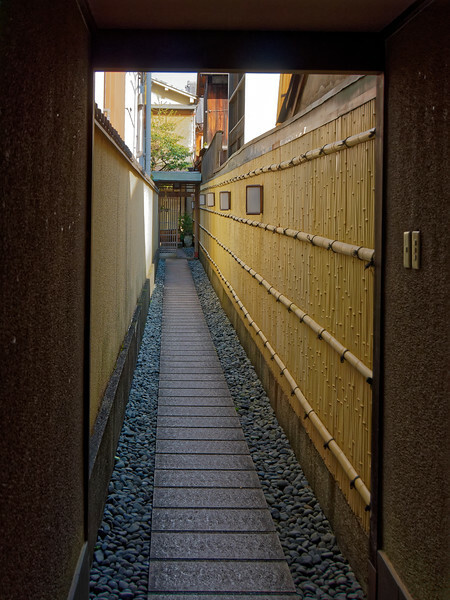 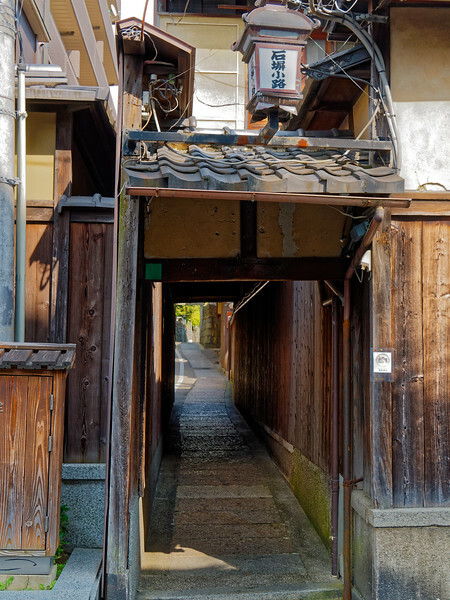 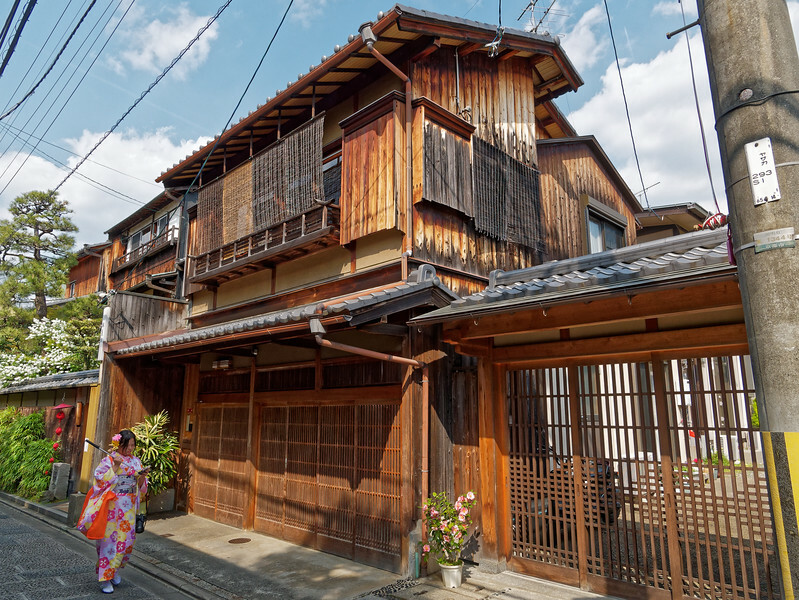 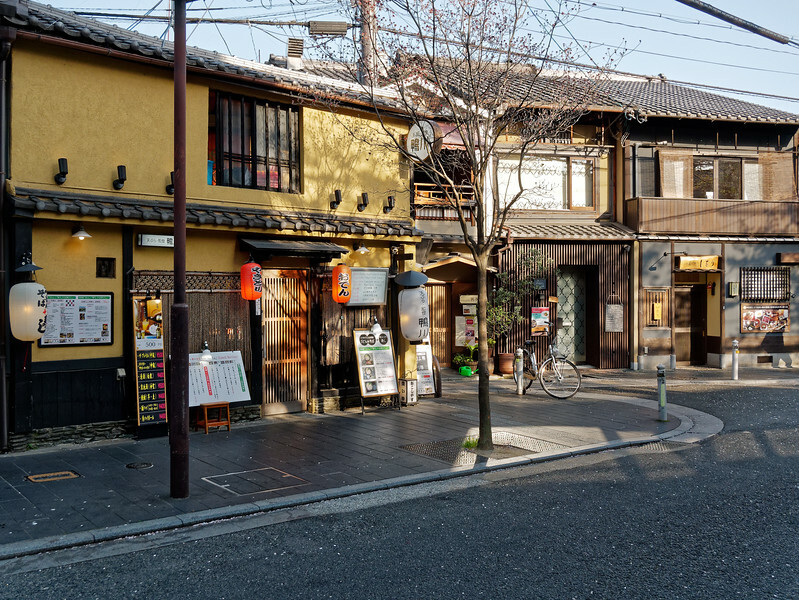 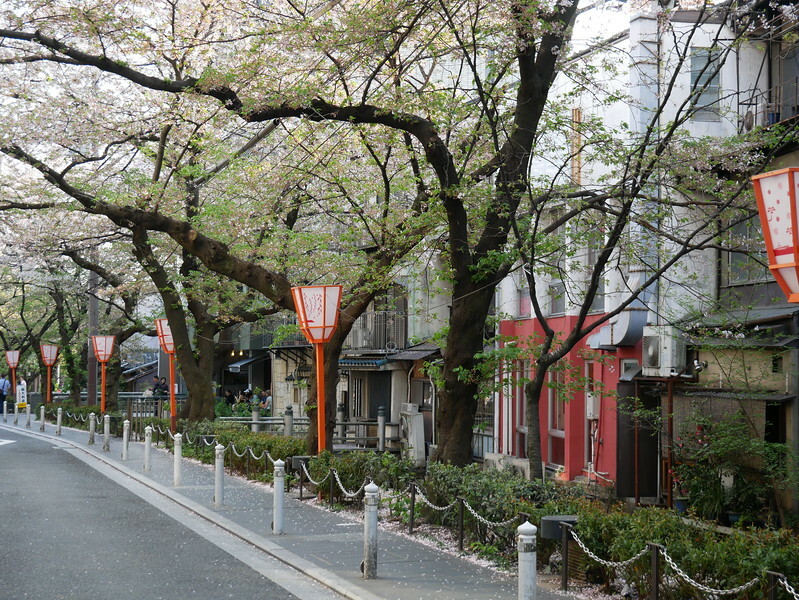 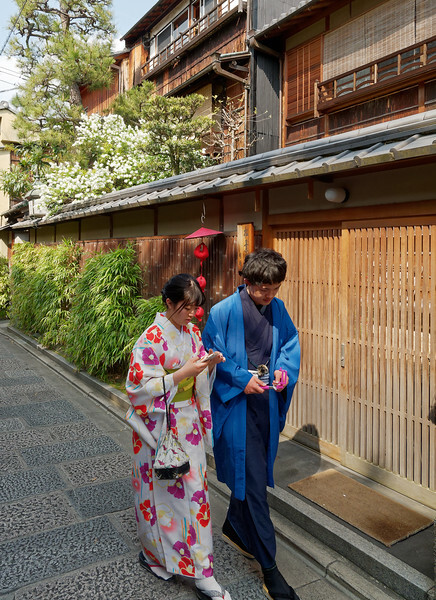 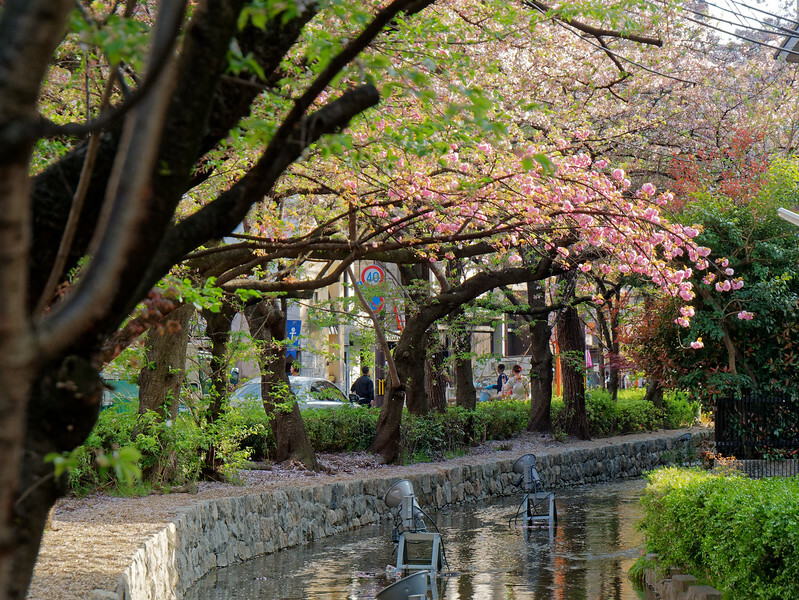 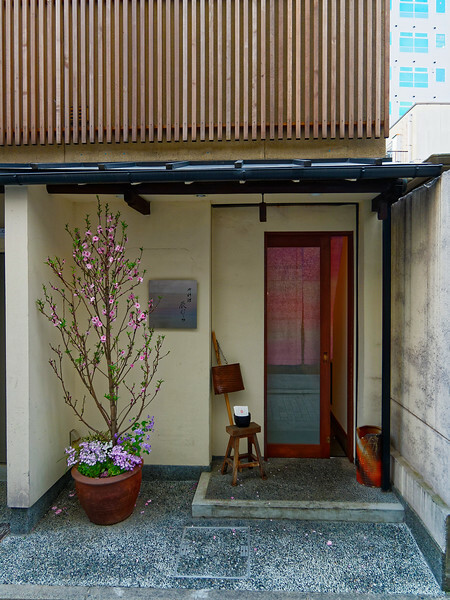 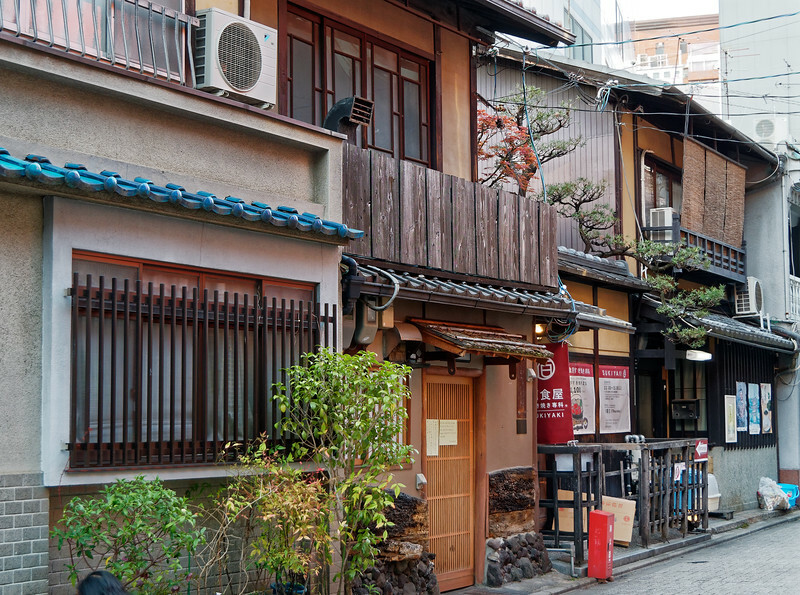 A few pictures—many of them street scenes—from the Higashiyama and Gion districts of Kyoto, areas that have retained some of the feeling and historical styles of Kyoto's past. 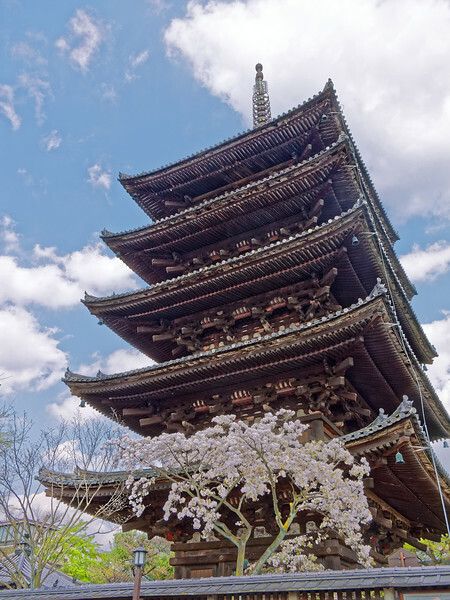 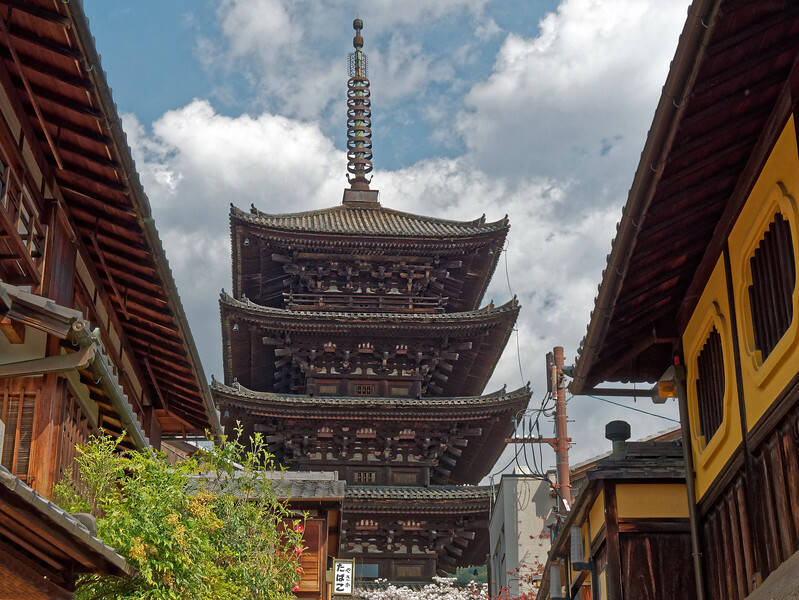 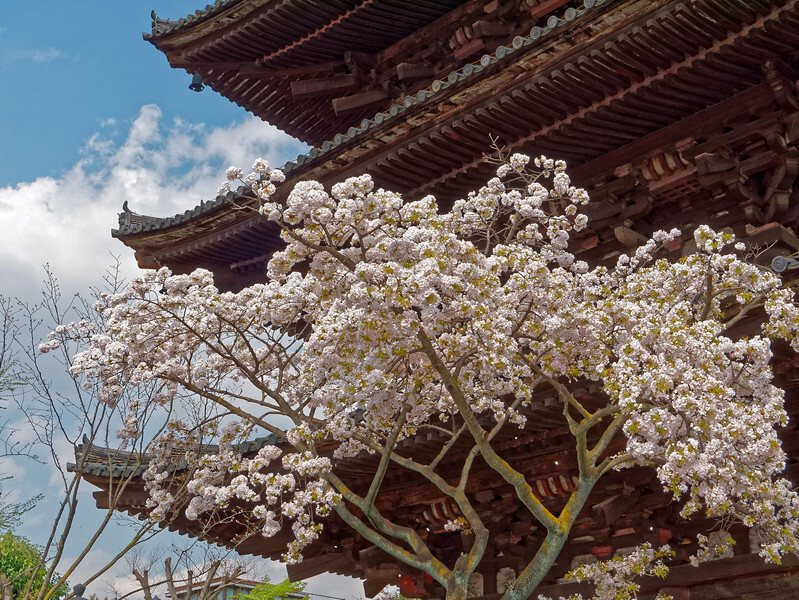 Yasaka Pagoda also makes an appearance among the galleries from our fall visit to Kyoto. 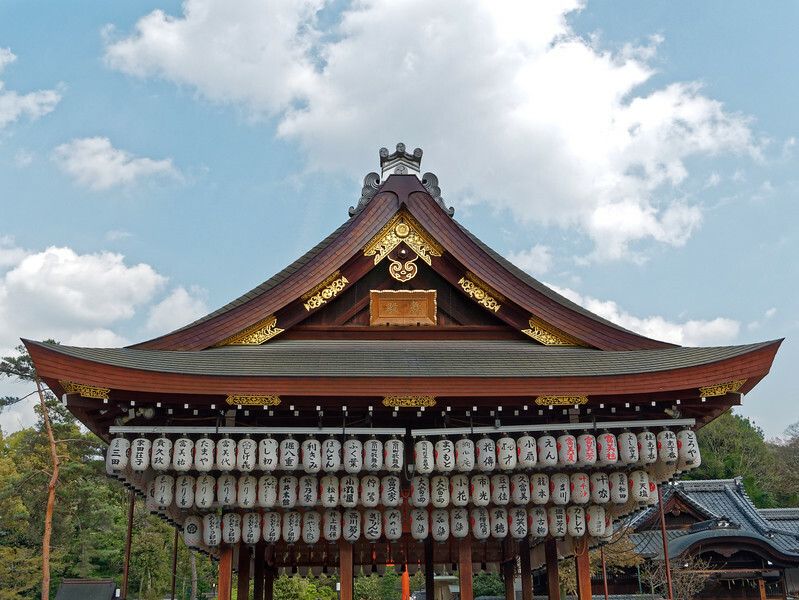 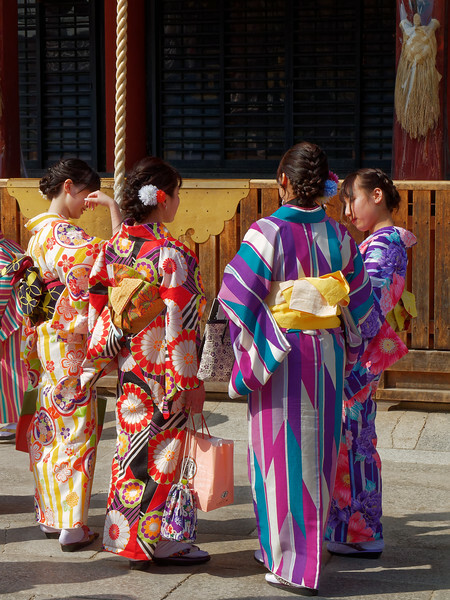 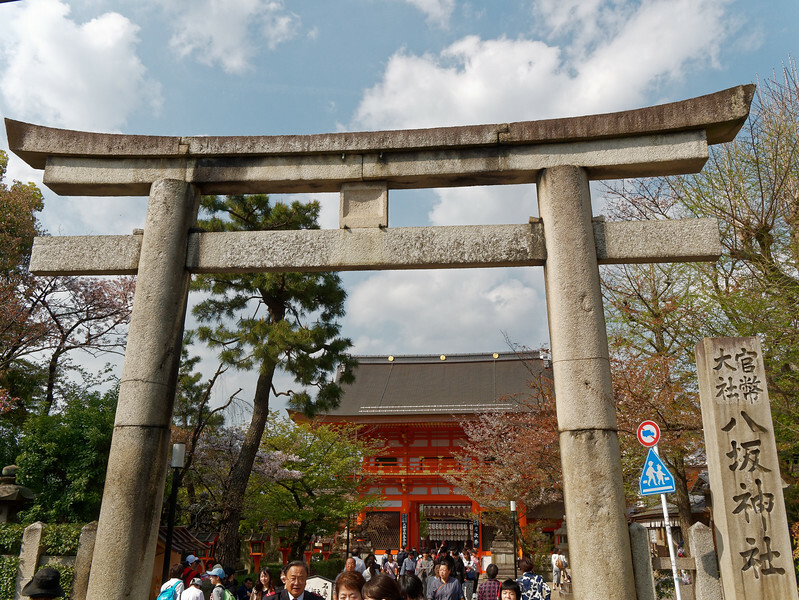 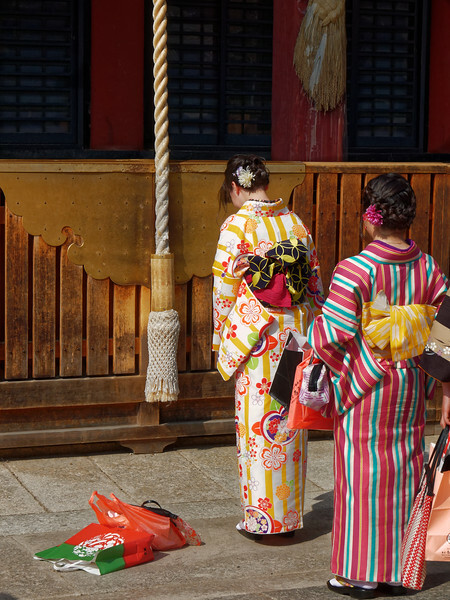 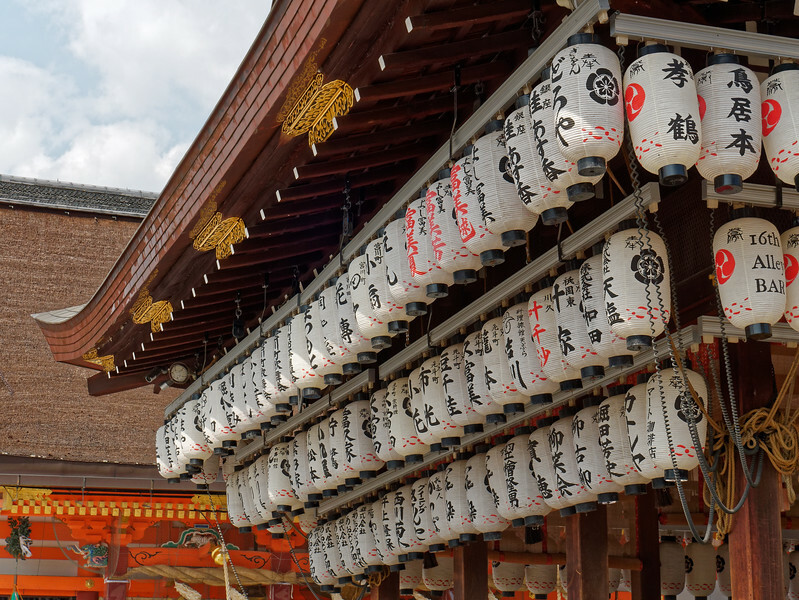 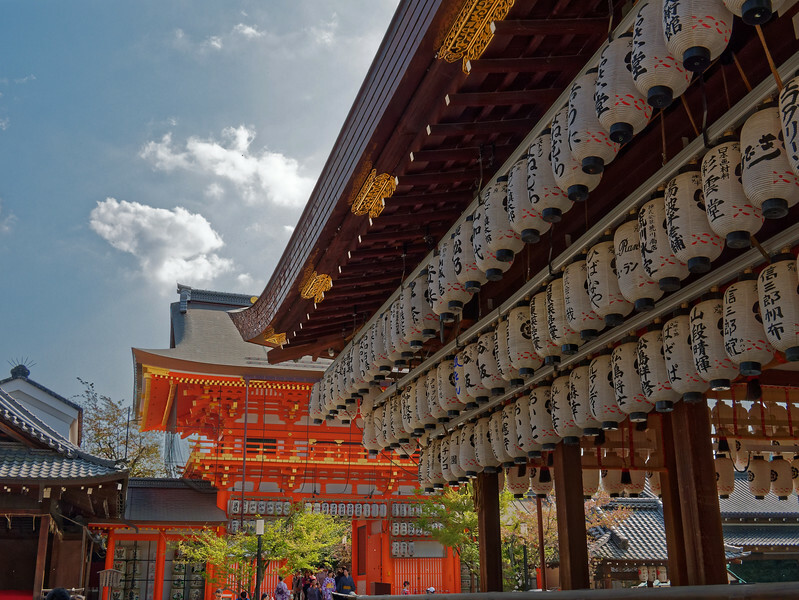 Yasaka Shrine is a Shinto shrine in the Gion district whose origins date all the way back to the year 656. 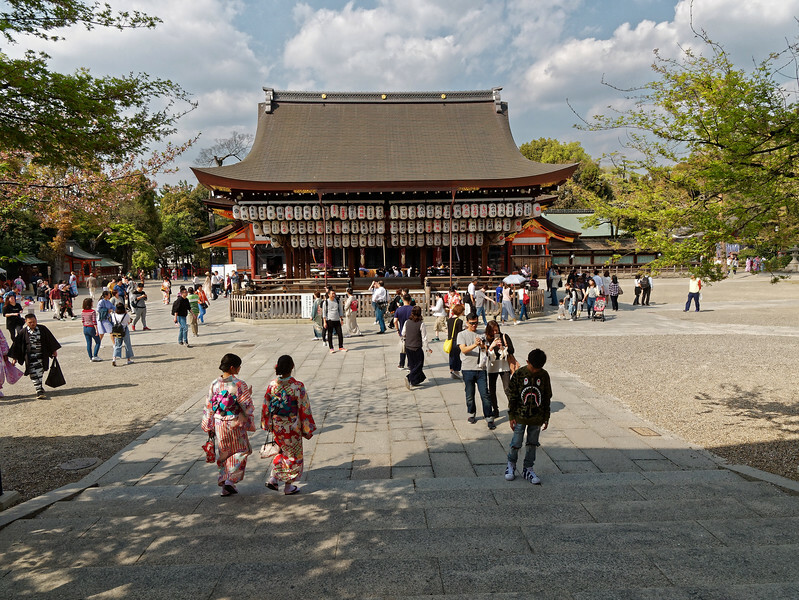 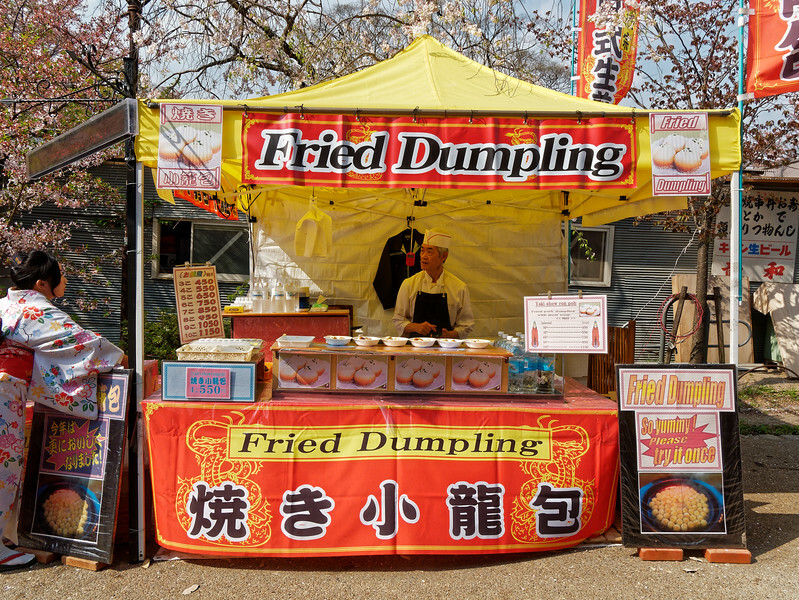 A walkway leading to a parklike setting just beyond the center of the shrine is lined with booths selling food.